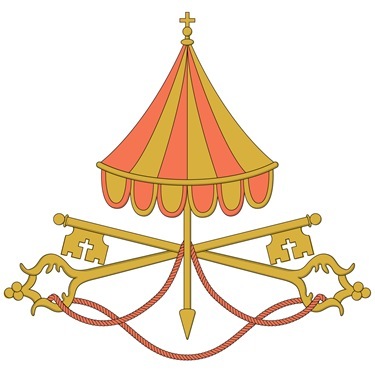 On Wednesday March 6th, the Cardinals agreed to enter a period of public silence about their discussions in their General Congregation meetings to prepare for the upcoming conclave. Therefore Cardinal Seán is unable to Blog this week. Cardinal Sean’s staff has asked Scot Landry, secretary for Catholic media at the Archdiocese of Boston and host of The Good Catholic Life daily radio program, to write a guest post. Scot is currently in Rome to cover these events for various Archdiocesan media organizations. To read Scot’s post, please click HERE.